Eighteen years after setting the hill climb course record at the Goodwood Festival of Speed, former F1 driver and current Formula E driver Nick Heidfeld is returning to the scene of one of his greatest accomplishments. 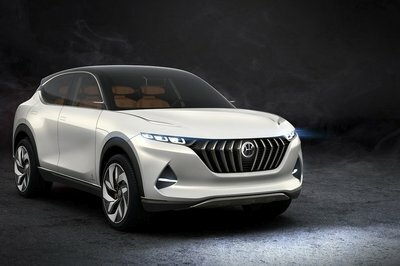 This time, the German racer is setting his sights on breaking the lap time record for an all-electric car. His weapon of choice? The Mahindra M4Electro Formula E race car. 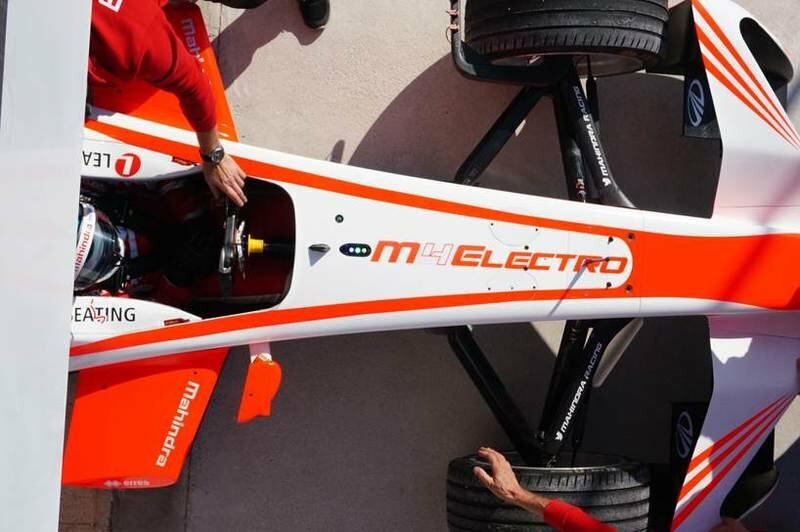 The M4Electro will actually make its public debut at the event ahead of the fourth season of Formula E this coming December. What better way, then, for Heidfeld and his car to show off their wares than by besting the lap time record for an electric car at the Goodwood Hill Climb? As it stands, the Lola-Drayson prototype sports car still holds the record in this category after posting a lap time of 47.34 seconds back in 2013. A number of other electric cars have taken shots at the record since, but none of them have come close to breaking the Lola-Drayson’s lap time. 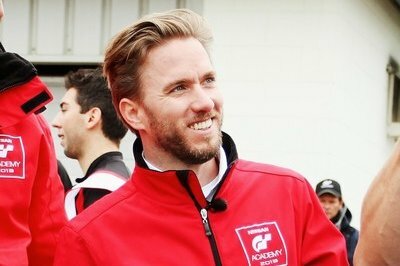 Heidfeld hopes to be the one do it and should he be successful, he’d become the first driver to hold two lap time records at Goodwood. High stakes for somebody who has actually had very little preparation with his team’s new Formula E race car. The good news is we won’t have to wait too long to find out if Heidfeld can etch his name a second time in the annals of Goodwood lore. The Goodwood Festival of Speed kicks off tomorrow, June 29, and will run until Sunday, July 1. Nick Heidfeld may not have achieved everything he wanted to achieve in Formula One, but the German racer has had quite an impressive career in his own right. He holds the record for having the most podium finishes (13) in Formula One without winning a race. He has the most second-place finishes (8) without a win. He’s also come away first in his class at the Le Mans 24 Hours and he holds the Goodwood Festival of Speed hill climb record with a time (41.6 seconds) that will unlikely be matched anytime soon. Speaking of which, there are a few reasons why the record has lasted for 18 years. For one, he set it while driving Mikka Hakkinen’s 1998 McLaren MP4-13 that won that season’s Formula One world title. He also did at a time when F1 race cars were allowed to do officially timed laps. Event organizers stopped doing that for safety reasons and was big part why Heikki Kovalainen’s run atop the Goodwood Hill Climb in 2006 aboard a Renault R25 was not recognized as a record despite the car completing a lap below 40 seconds. To be clear, I’m not saying that Heidfeld’s record time will stand in perpetuity. Electric cars have come a long way in posting break-neck lap times of their own and Heidfeld’s car for this weekend’s event is one of them. 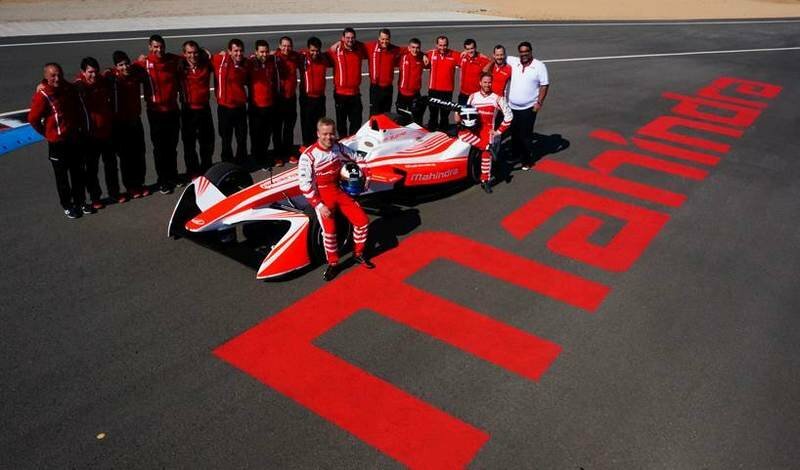 The Mahindra Formula E team he’s representing seems confident that he can break the Lola-Drayson prototype’s lap time in 2013. If Heidfeld somehow accomplishes it, look for him to take a stab at his old record in the coming years.